Sydney Harbour is getting busier every year and ships coming to our shores are getting bigger. 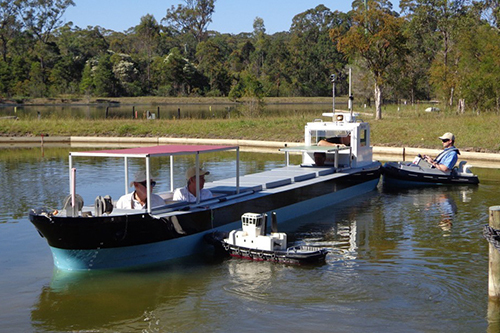 If you’re a recreational boater you should take care and remember to look out, ships about. A team of marine pilots took a trip to the Port Ash ship handling training centre to test their skills on a scaled-down model of a bustling harbour. On 20 June, hundreds of Sydney’s business leaders will spend the longest and coldest night of the year sleeping out on cardboard and concrete on the wharf at White Bay Cruise Terminal. 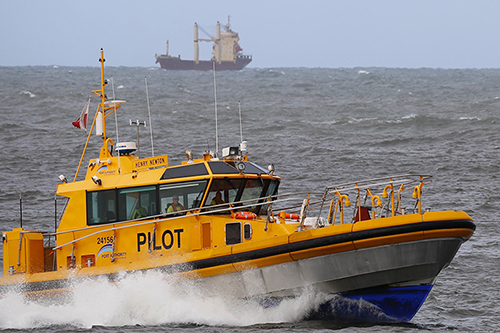 Marine pilots from across Australia and as far afield as New Zealand and Papua New Guinea got together in Newcastle this week for the Australasian Marine Pilots Institute (AMPI) biannual event. Port Authority of New South Wales has several iconic locations available for events, activation and filming hire on non-ship days. 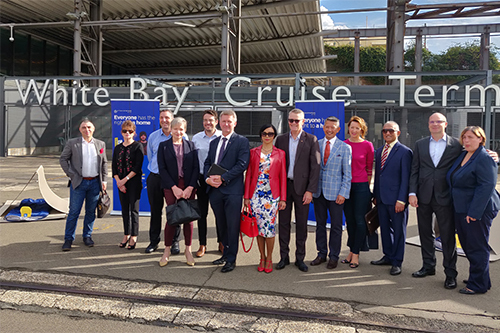 These include the Overseas Passenger Terminal Precinct at Circular Quay West and White Bay Cruise Terminal at Rozelle and several other hardstand locations on the Sydney harbour foreshore.